“This might be the first time this has ever happened at the bus terminal,” said Port Authority employee Jennifer Friedberg. Adam Frohlinger, 21, says he chose to propose to his girlfriend on the back of a NJ Transit bus deep inside New York’s seedy, exhaust-choked Port Authority Bus Terminal because it’s the last place she would expect a marriage proposal. He was right. Leora Feigenbaum, 20, of Teaneck, New Jersey, was more than a little surprised when she boarded Bus No. 7174 late yesterday afternoon and found Frohlinger (from Long Island) on the bus holding roses and an engagement ring. “I’m definitely impressed,” said the bride-to-be afterwards, clutching the flowers and showing off the diamond ring on her finger. “This might be the first time this has ever happened at the bus terminal,” noted Jennifer Friedberg, who works for the Port Authority and had advance notice of Frohlinger’s unorthodox proposal. 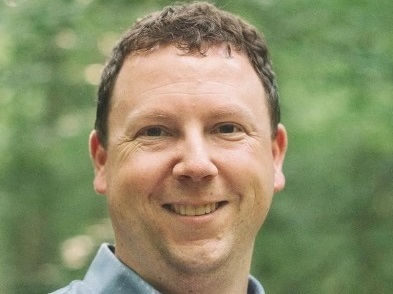 Frohlinger and Feigenbaum met two summers while working at a summer camp in upstate New York. They are both juniors at Yeshiva University and plan to get married in August. 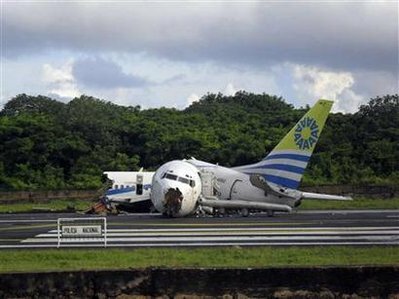 Aires Airlines 737 crashes, one killed—An Aires Airlines Boeing 737 carrying 131 people crashed and broke into three pieces on the runway at San Andres Island off the coast of Nicaragua. What is Oklahoma Doing About Earthquakes?—Injecting wastewater into disposal wells has caused a startling increase in human-caused earthquakes. Here is what Oklahoma is doing to combat induced seismicity associated with the production of oil and gas. 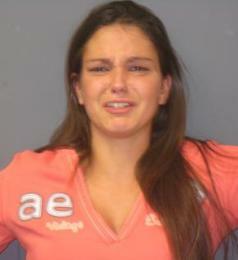 Slow order leads to alleged assault at KFC—Slow order leads to alleged assault at Norwell, Massachusetts, KFC. 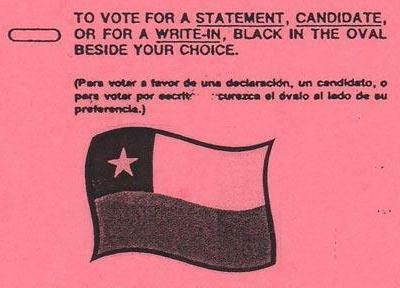 Texas county has Chilean flag on absentee ballot—Somebody messed with the absentee ballots in Atascosa County, Texas.